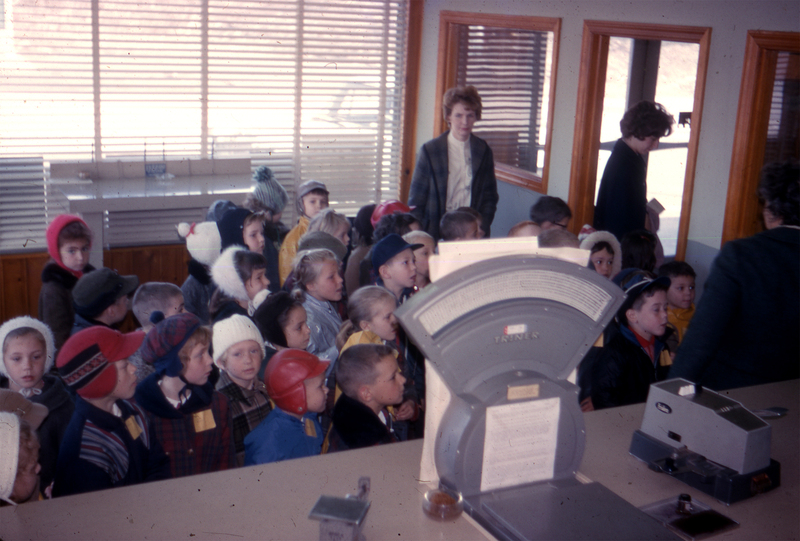 In April of 1964 a group of students from Paradise Knoll Elementary School tour the post office to observe the process of mail delivery. Located between Oak Ridge Road and Clinton Road on Route 23 South, The Newfoundland Post Office serviced local residents until it moved into its new location in Lakeland Plaza in the 1970s. The postmaster at the old location was Jim Norman, who lived in Newfoundland for many years. Jim was also a member of the Community Fire Co. in Newfoundland and a founding member of the North Jersey Historical Society. After retirement Jim moved to Colorado to live with his son and passed away there. The Community Fire Co. No. 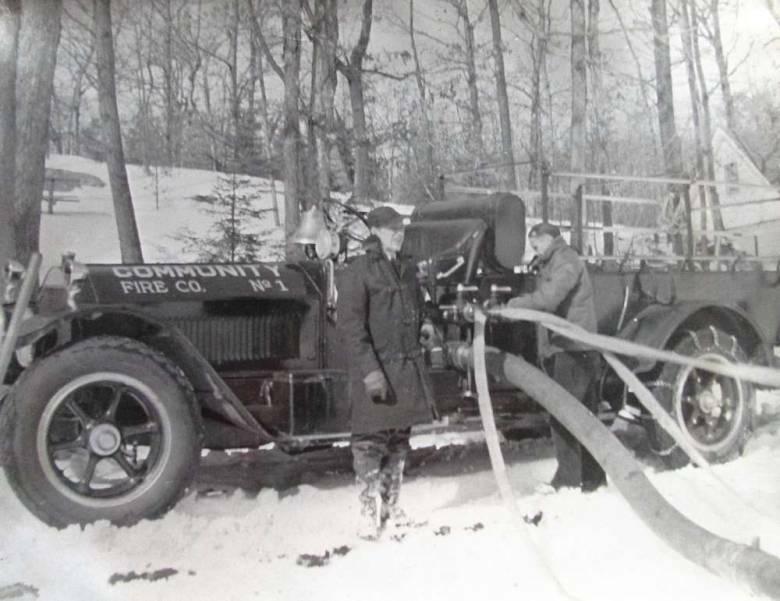 1 of Newfoundland and Oak Ridge’s first fire truck – a 1,000 G.P.M. 1917 American La France pumper from a Union City auction – is readied by Jim Norman and Peter Klapmuts. 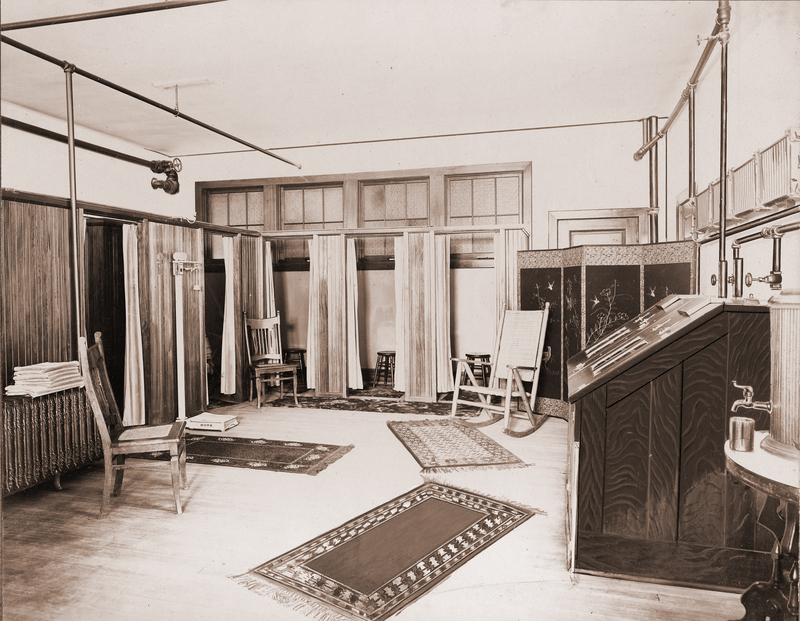 The original Hydrotherapy suite (pictured above) where baths were administered to alleviate symptoms of overeating, drinking or for various nervous ailments. After a hydrotherapy session, the now relaxed guest could seek simple pleasures like a game of billiards, reading before Idylease’s impressive hearth during the winter. For communicating with the outside world, the Hotel was equipped with telephones, but most guests relied upon the more conventional, letter or postcard. As time passed Idylease developed a reputation primarily as a medical facility. 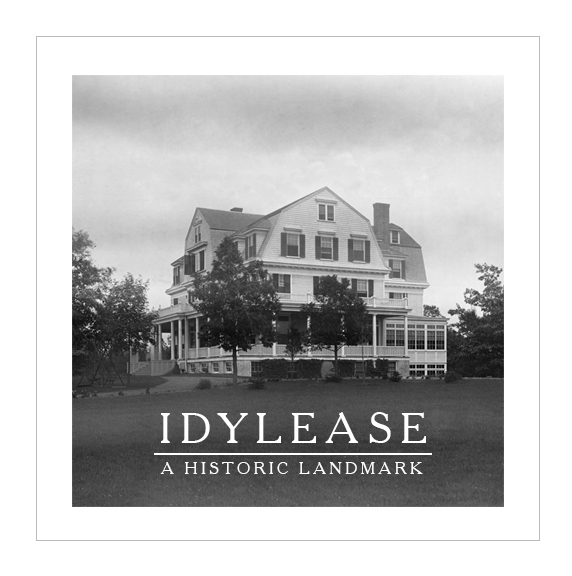 In 1954, Dr. Arthur D. Zampella purchased Idylease and converted the resort into a nursing home. For therapeutic purposes, he constructed a pool in the basement in the space formally occupied by the hydrotherapy suite. 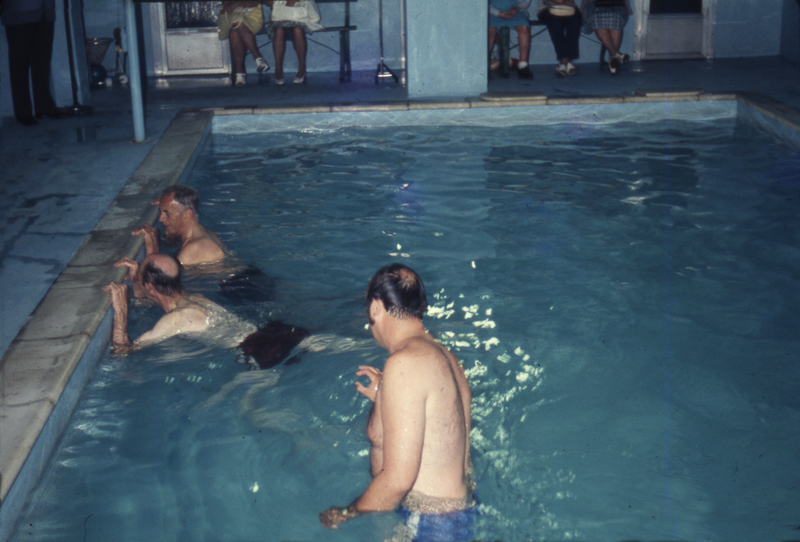 Many local resident of West Milford Township learned to swim as part of a YMCA program that utilized the indoor pool at Idylease. The West Milford Township Police Department also utilized the pool in the 1970s and 80s to train for scuba rescue.